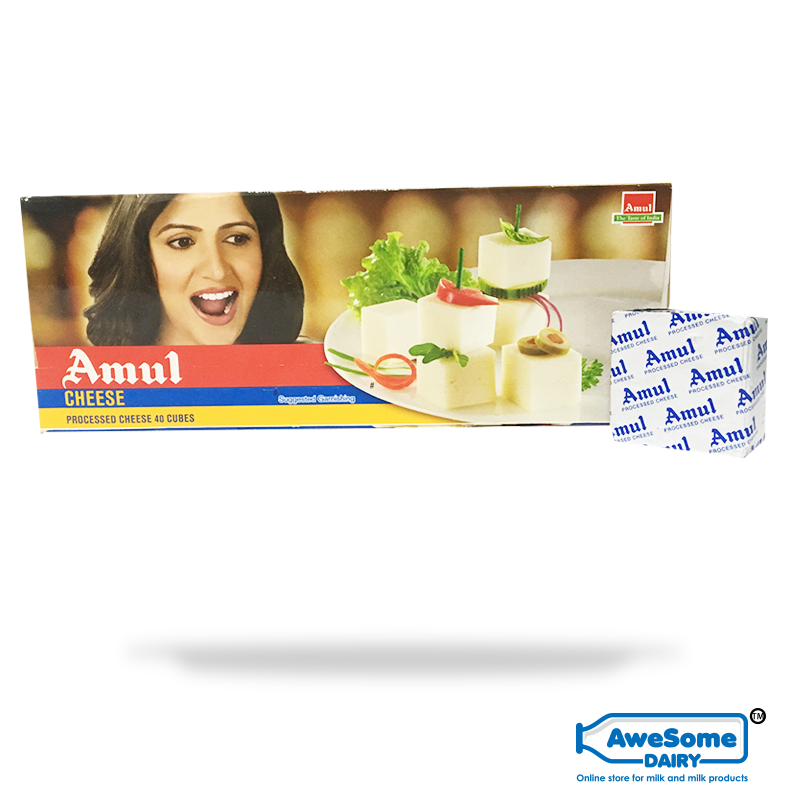 Amul cheese is made from graded Cow/Buffalo milk. 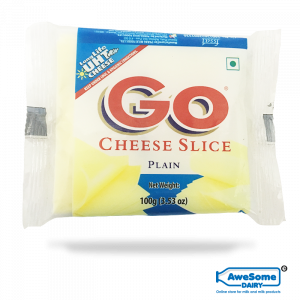 It is rich in texture and creamy in taste. 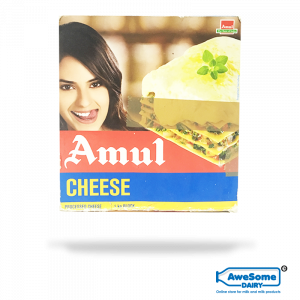 Amul Cheese is rich in calcium, proteins and vitamin B12. 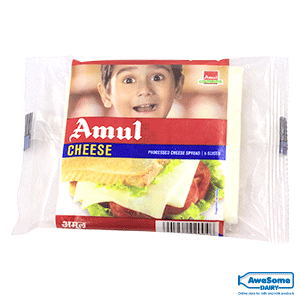 Cheese makes teeth and bones stronger. 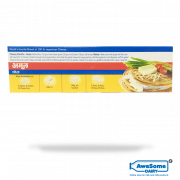 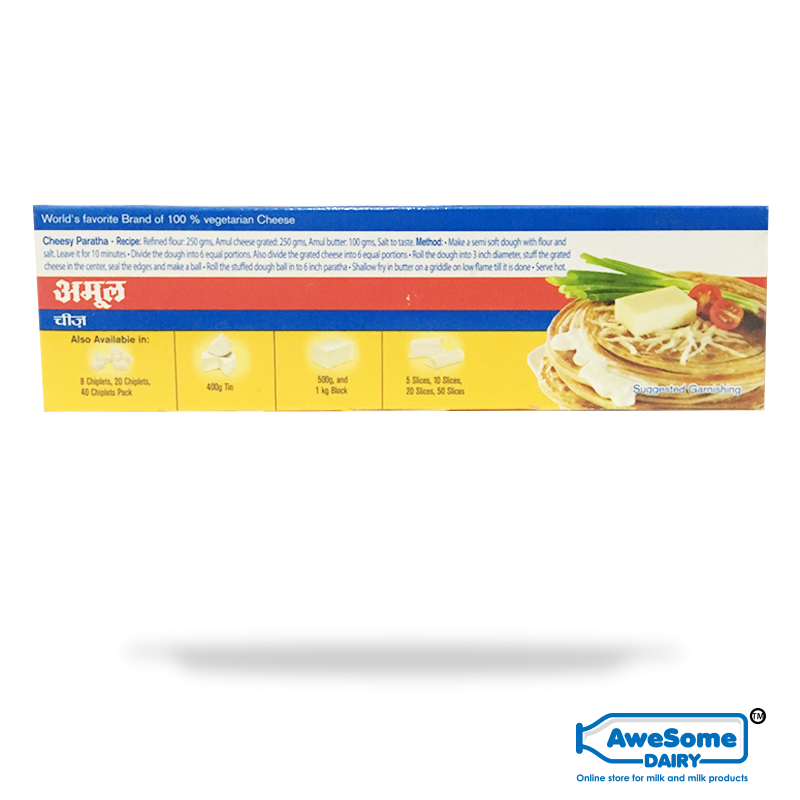 Perfect add-ons for snacks and other foods dishes. 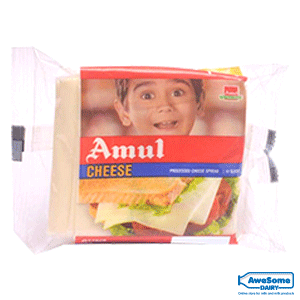 Amul is a well-known dairy product manufacturer and supplier in India with an abundant variety of dairy products. 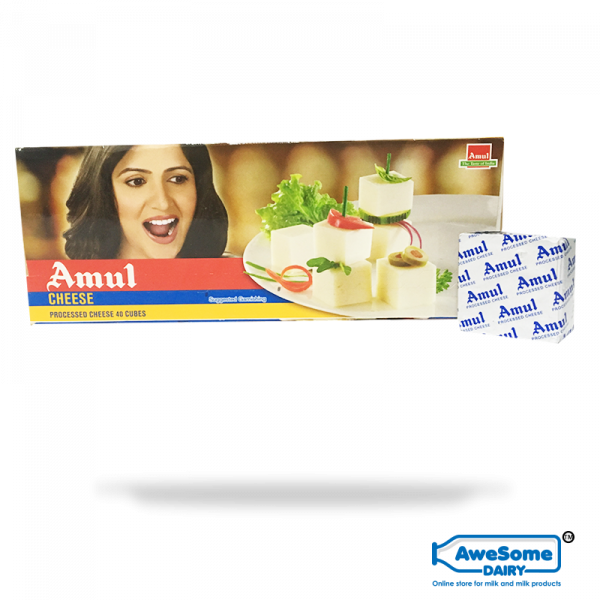 Resplendent in Calcium, proteins, and vitamin this rich and creamy Amul Cheese cube is made from only graded cow and buffalo milk and forms the perfect accompaniment for your tasty and healthy snack.